Multiple wrestlers are seeking their releases from Lucha Underground and another is seeking compensation. 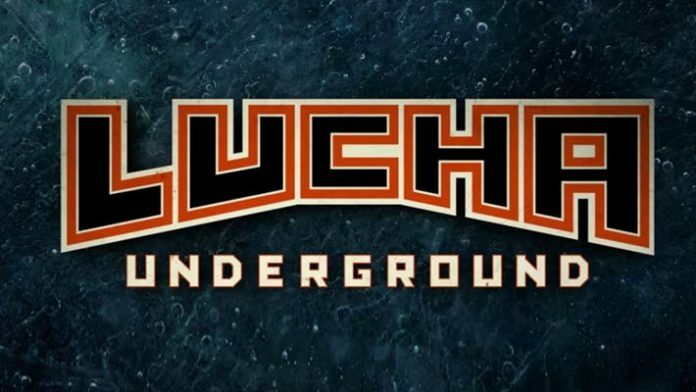 Multiple wrestlers from Lucha Underground have filed a class action lawsuit against the El Rey Network and Baba-G Productions. According to a report from Lucha Central, Joey Ryan, Ivelisse, and Thunder Rosa are the complainants in the lawsuit. Pro Wrestling Sheet broke the story earlier today that Fantasma has also filed suit against El Rey. In the case of Fantasma, however, he is not seeking his release. Andre Verdun, the lawyer for the complainants and former luchador himself, spoke to Lucha Central about the suits. He mentioned that he has been assisting wrestlers from Lucha Underground to get releases from their contracts. Verdun would continue to say that in the case of Fantasma, he is not seeking a release but rather compensation. Verdun then clarified more details about the lawsuit involving Joey Ryan, Ivelisse, and Kobra Moon. He also clarified further it had initially been incorrectly reported that Fantasma’s lawsuit was to seek a release from the company. The full interview with Andre Verdun can be read here.